Crescent Bay Point Park is one of the most popular sunset watching spots in all of Laguna Beach. 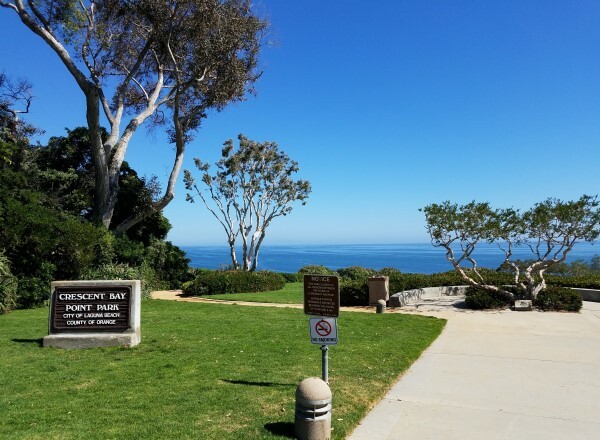 It is actually a pretty small park but offers spectacular Pacific Ocean and coastline views. It sits high above Crescent Bay Beach. There is no beach access directly from this park area. This park is beautifully landscaped. There is a walking path running along the perimeter of the park. There are benches and a nice grassy area. 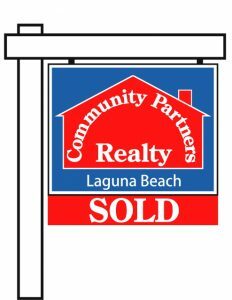 Follow us on Instagram and use the hashtag #LagunaBeachCommunity for a chance to get your photos featured on this website or our IG account. 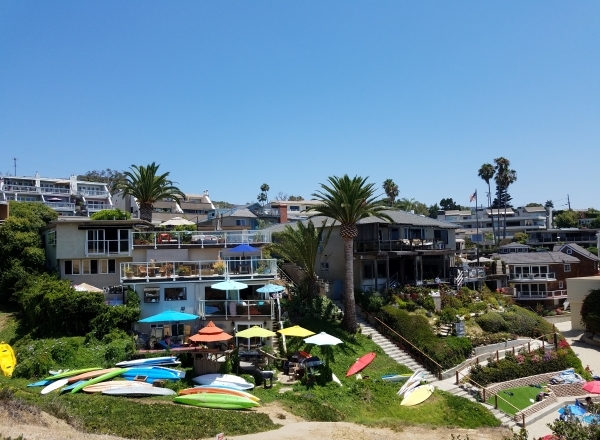 Crescent Bay Point Park is also one of the most popular spots for wedding ceremonies and special occasions in Laguna Beach. This Park is also great for picnicking, whale watching, and photo shoots. There are no restrooms here. There is a drinking fountain, trash receptacle, and nearby parking.